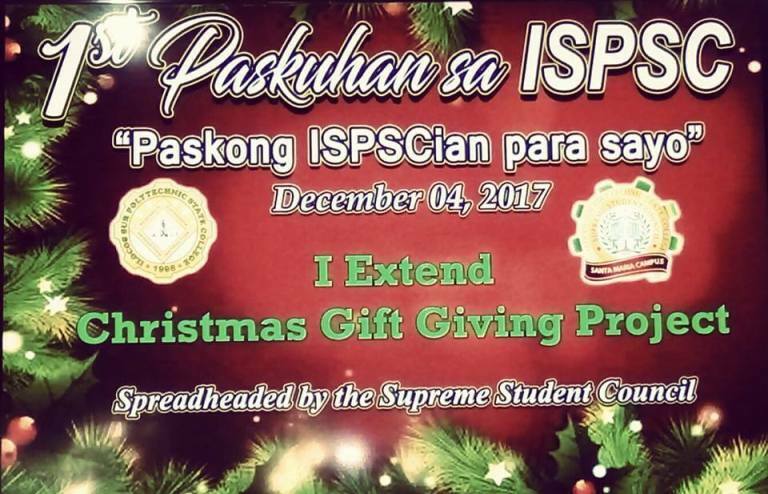 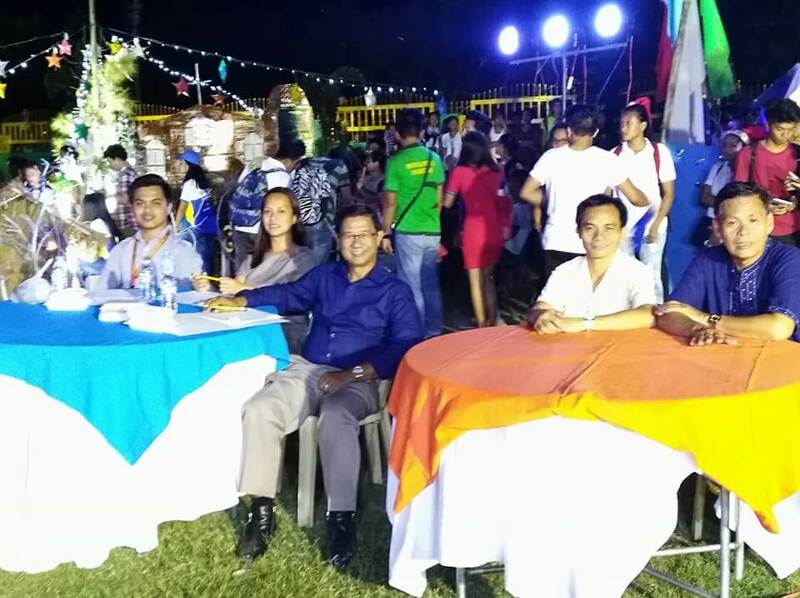 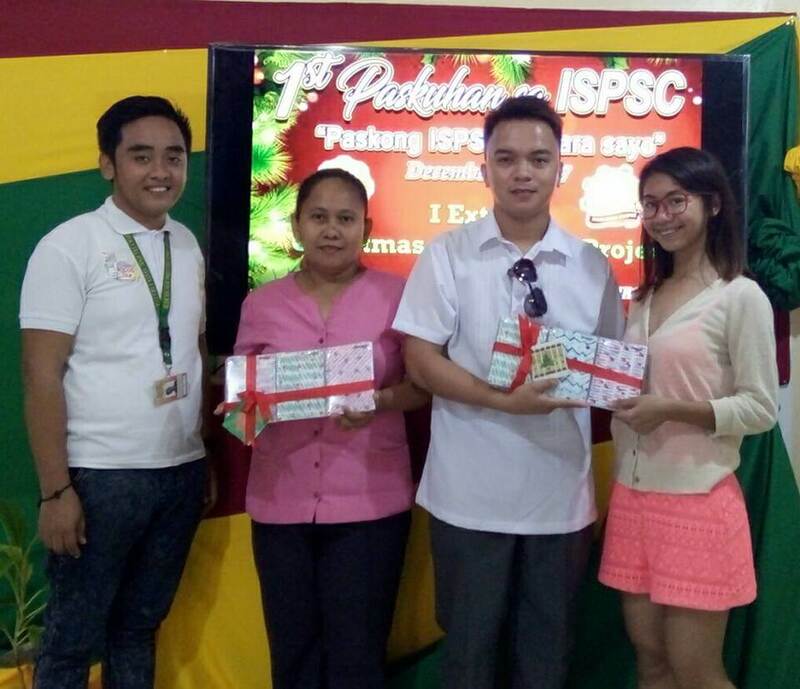 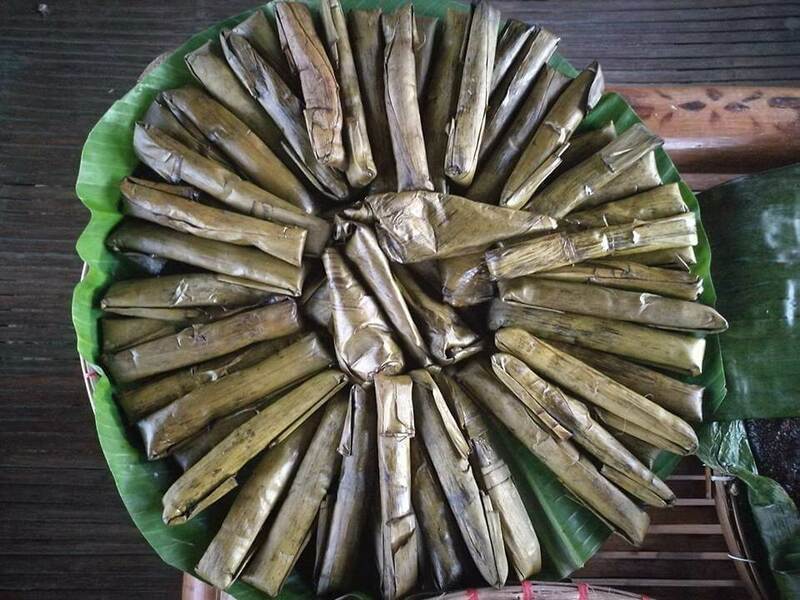 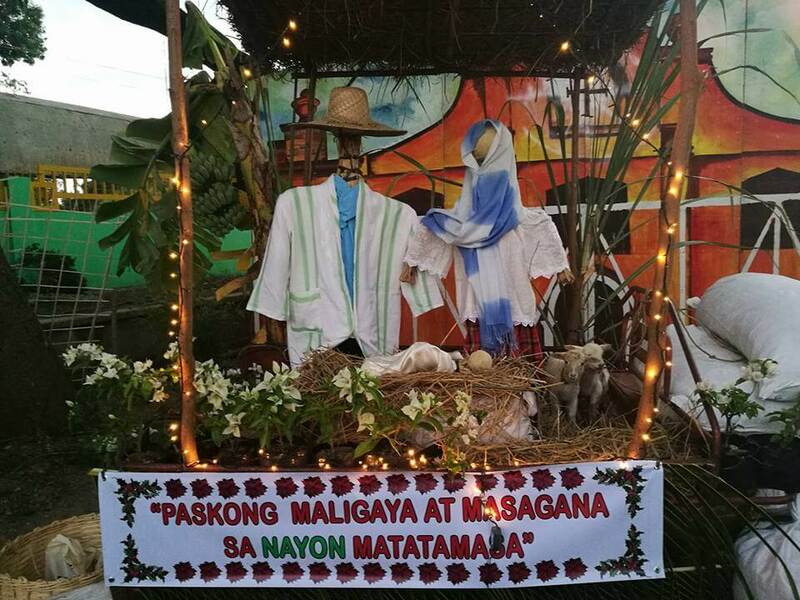 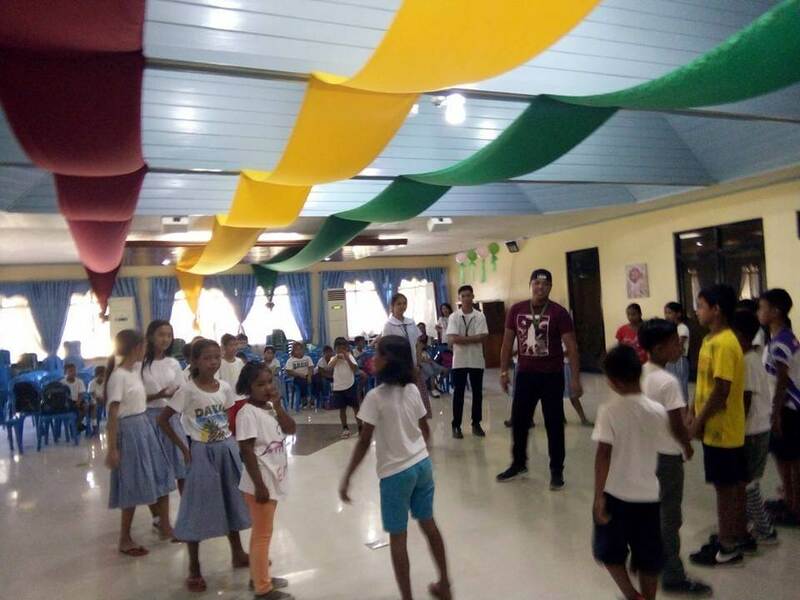 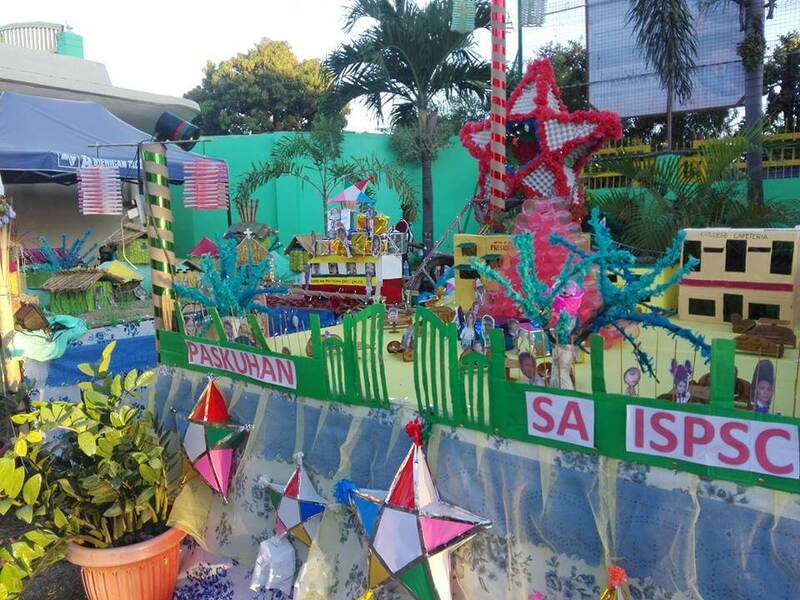 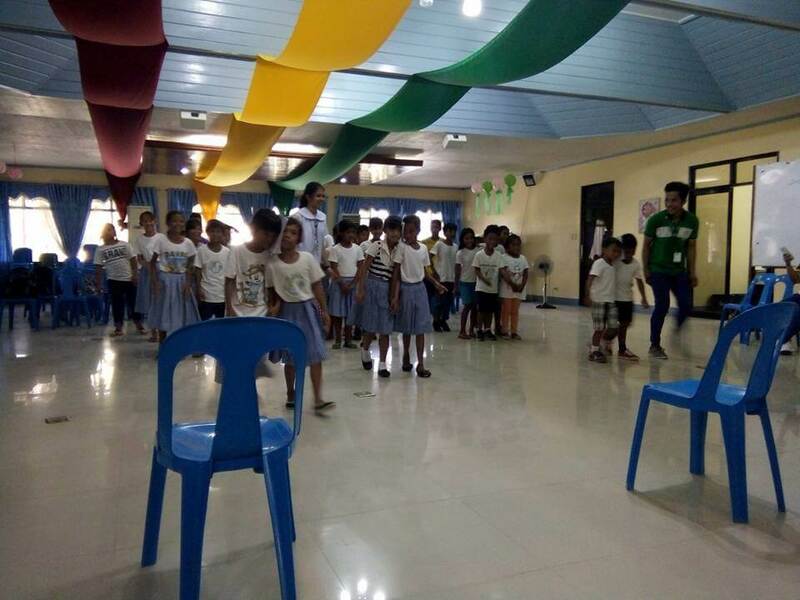 ISPSC held the 1st Paskuhan sa ISPSC with the theme "Pasking ISPSCian para sayo" last Dec. 4, 2017. 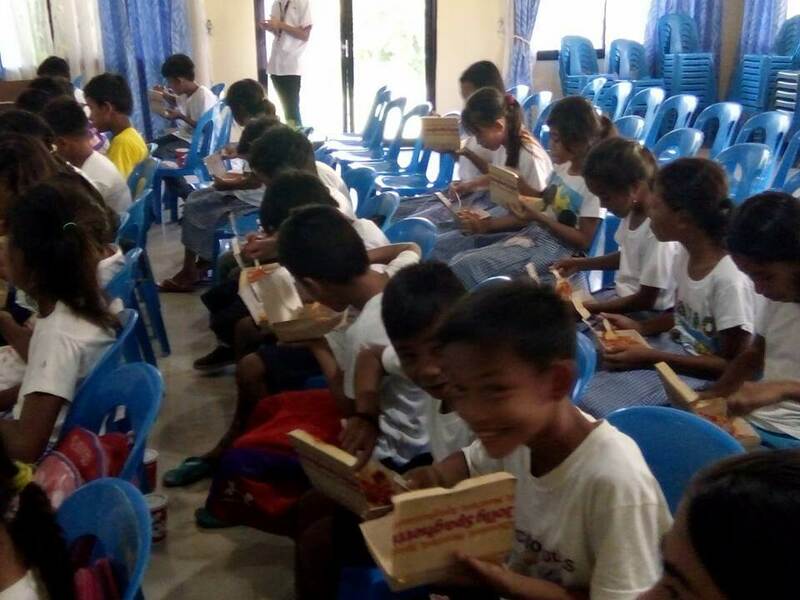 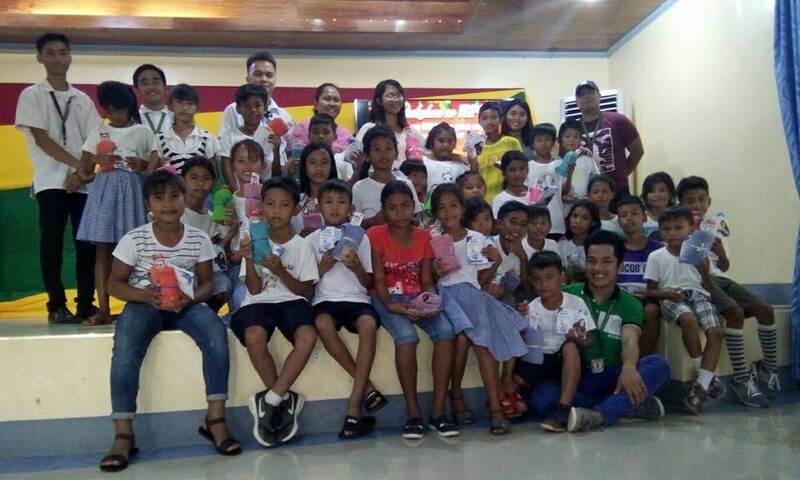 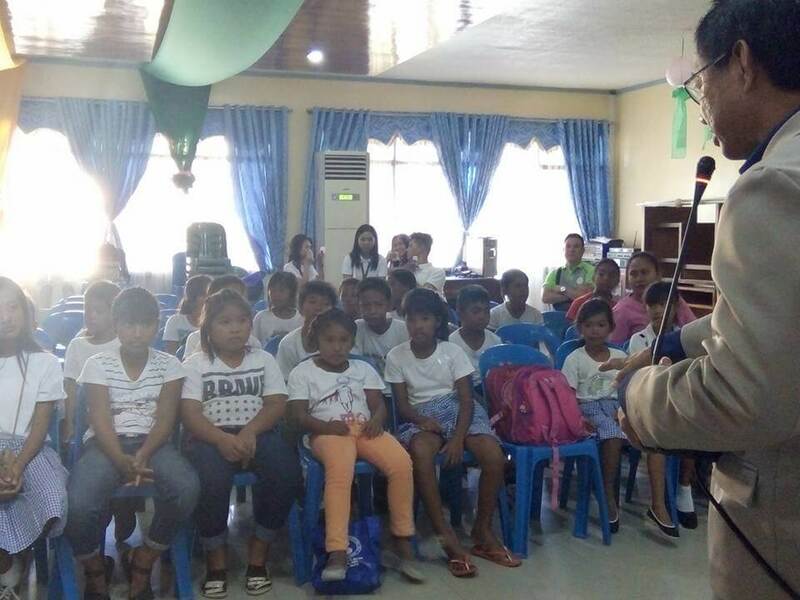 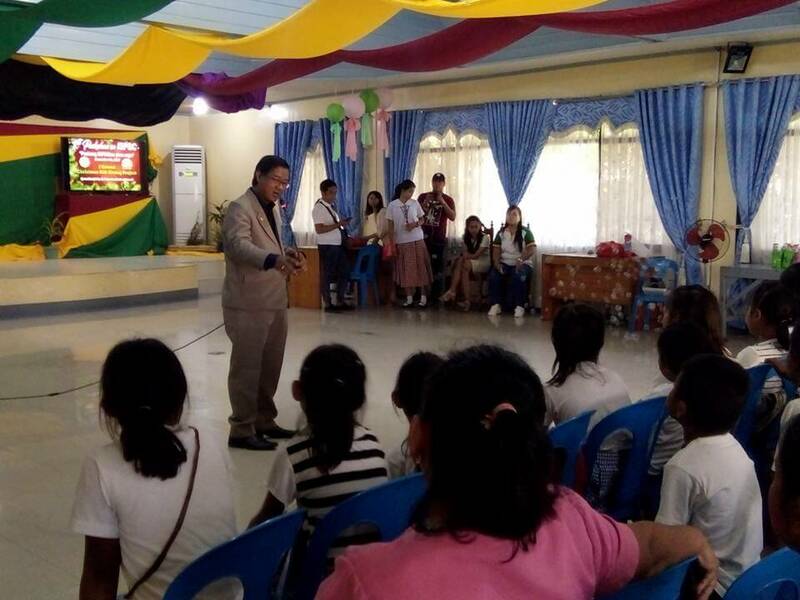 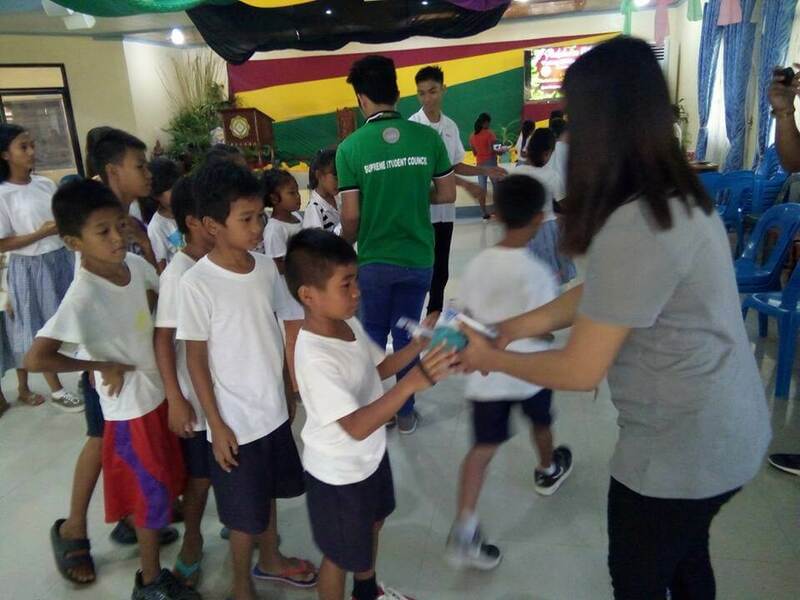 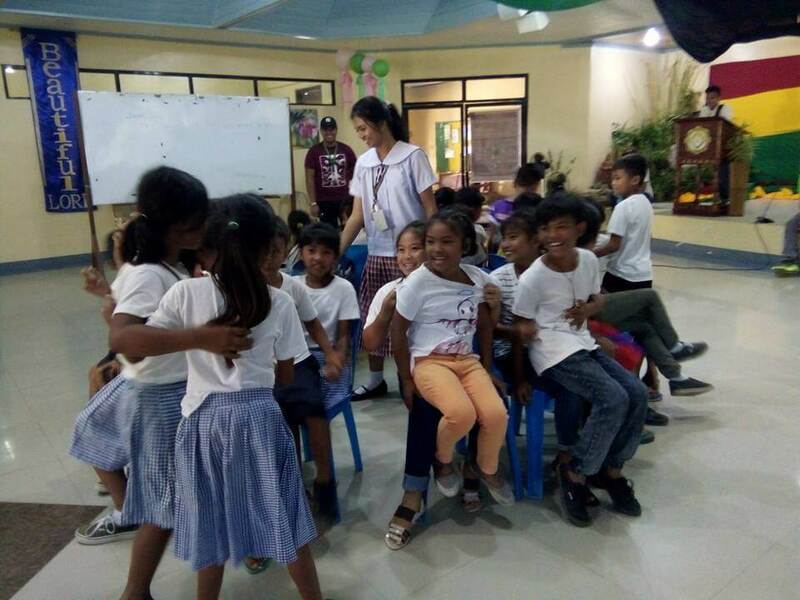 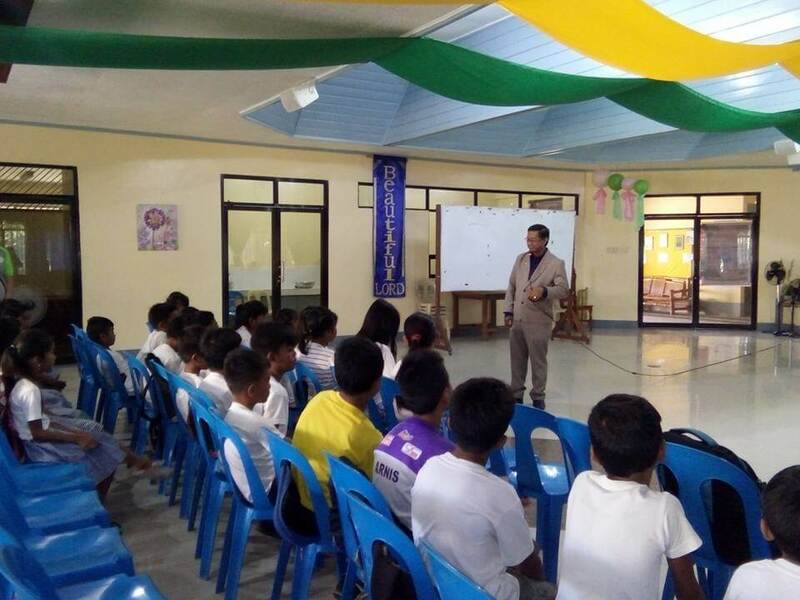 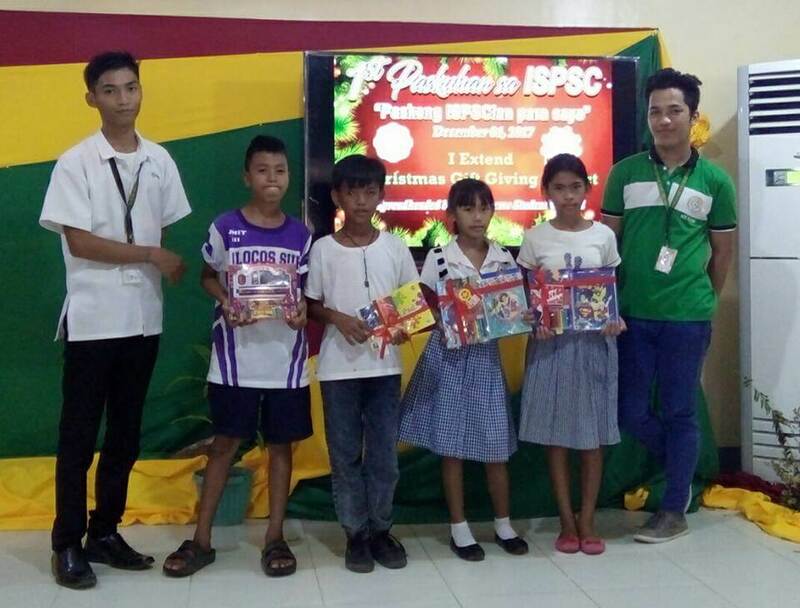 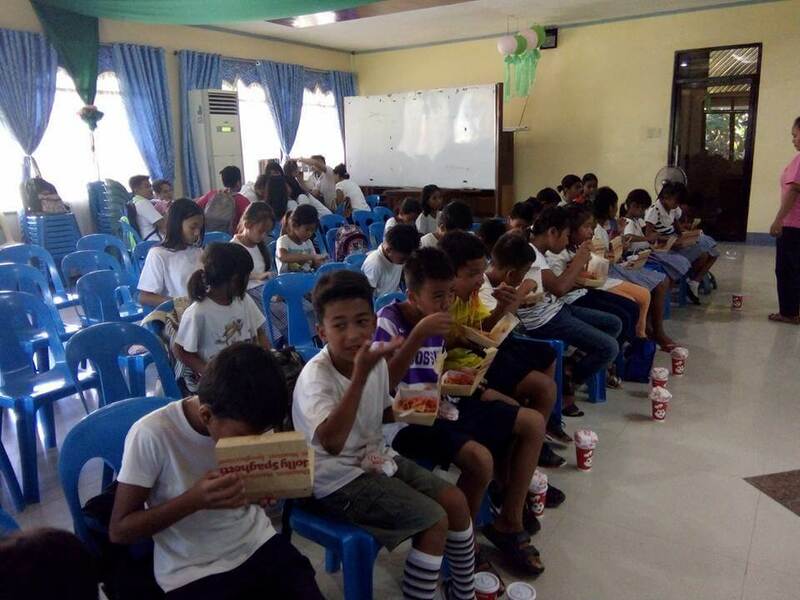 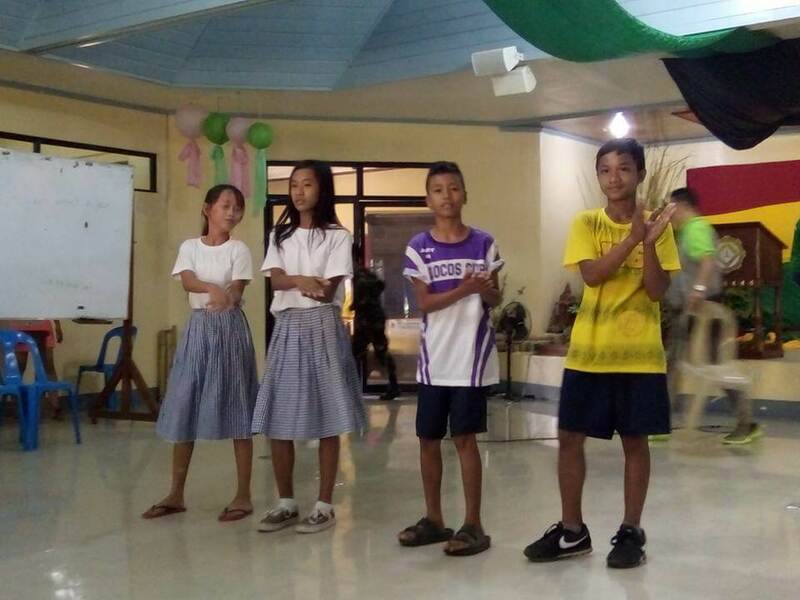 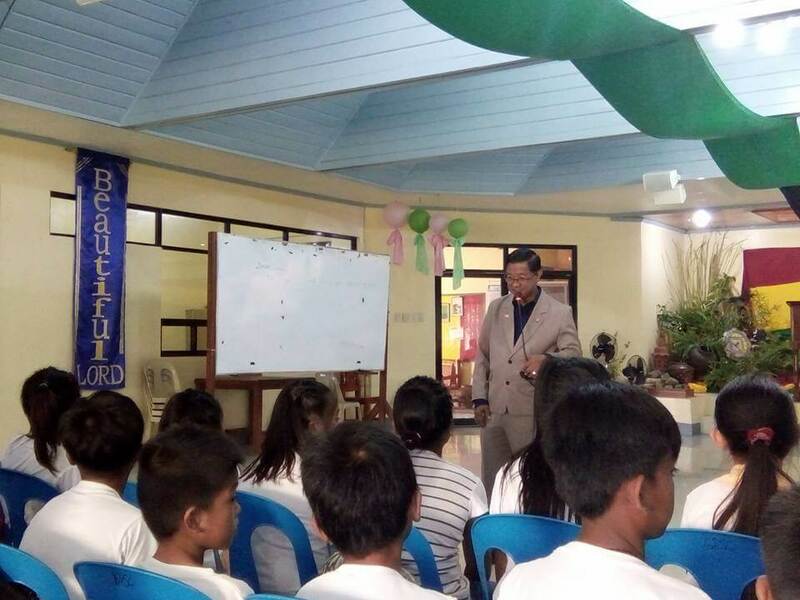 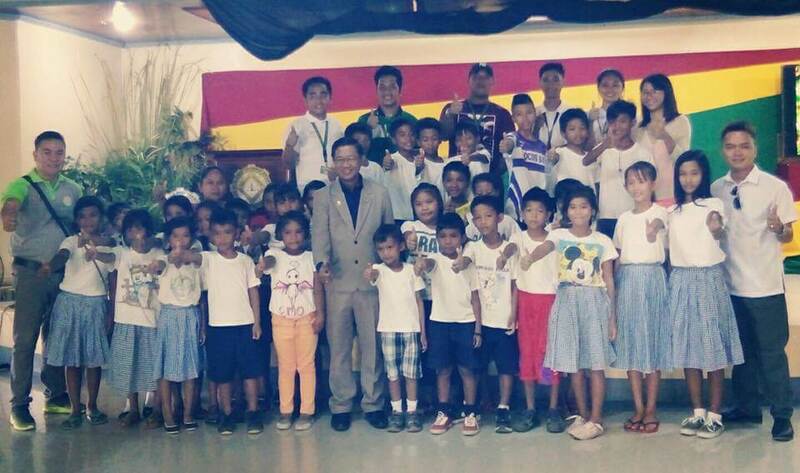 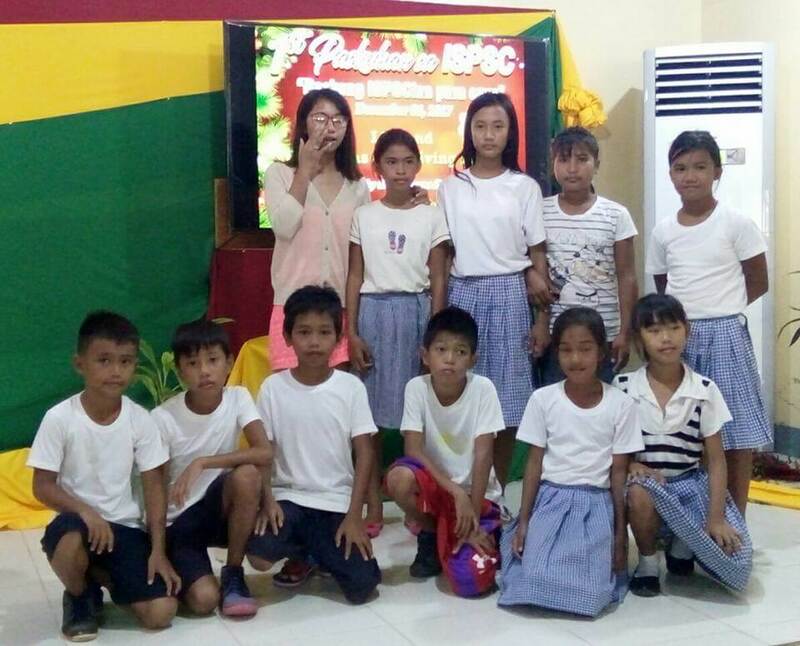 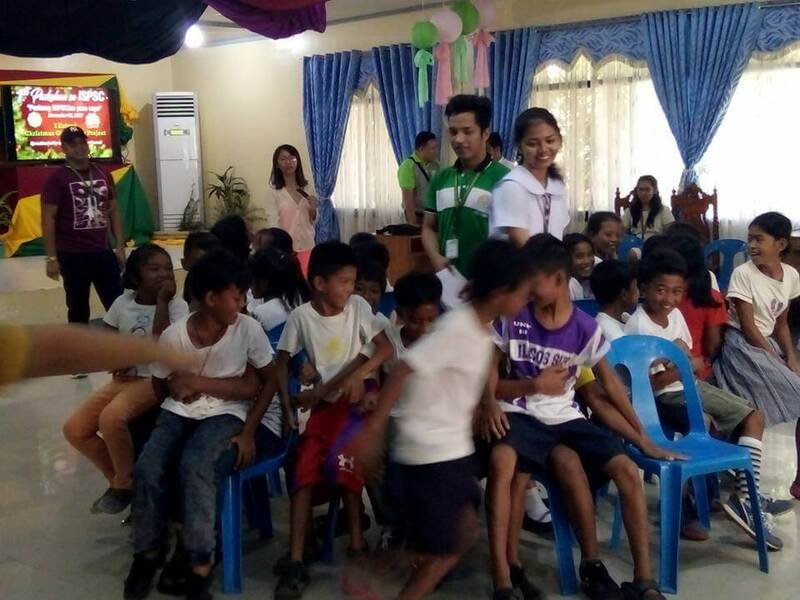 Highlight of the event is the Christmas Gift Giving Project and the recipients are the pupils of Baballasioan Penned Elementary School (BPES), it was spearheaded by the Supreme Student Council. 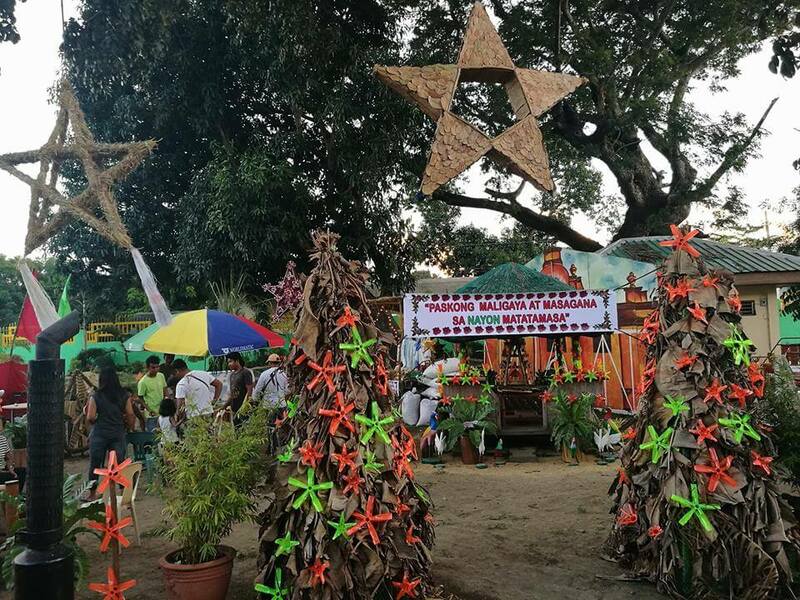 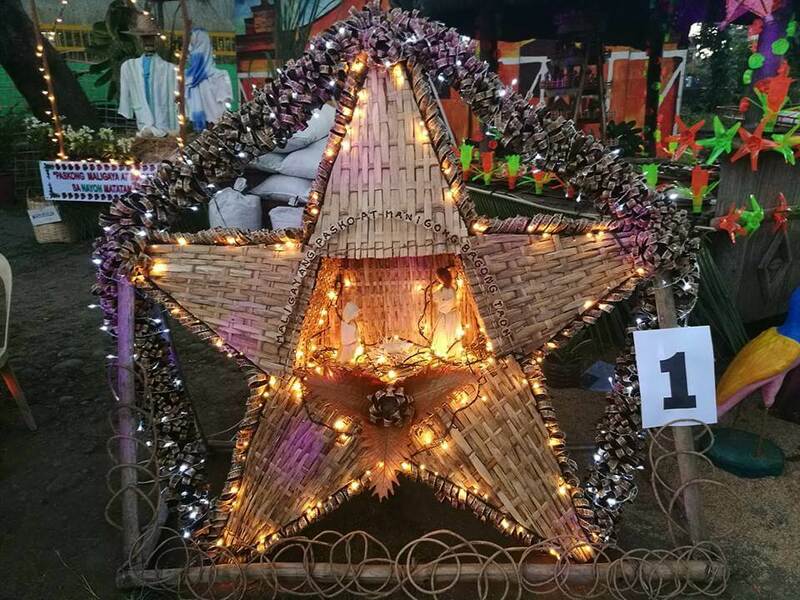 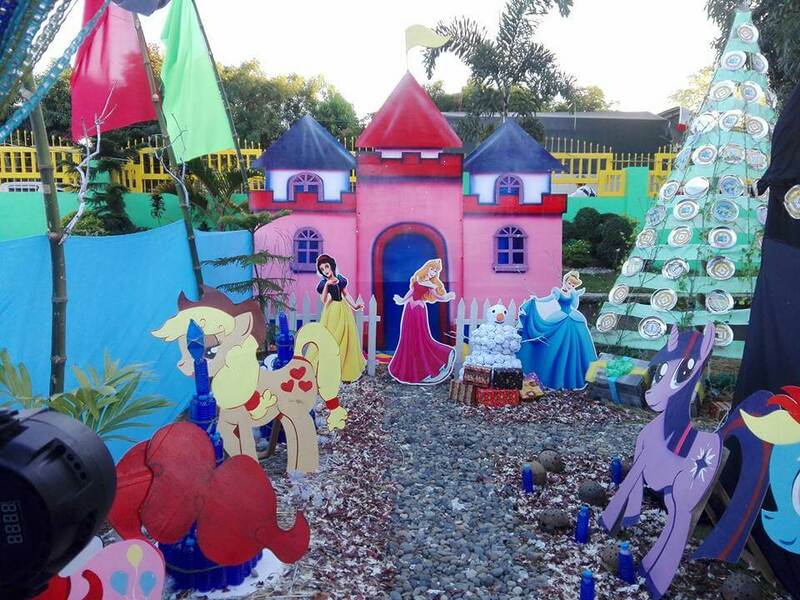 Different contests were also held like the Christmas Dance Craze, Christmas Jingle, Christmas Village and Christmas Lantern.